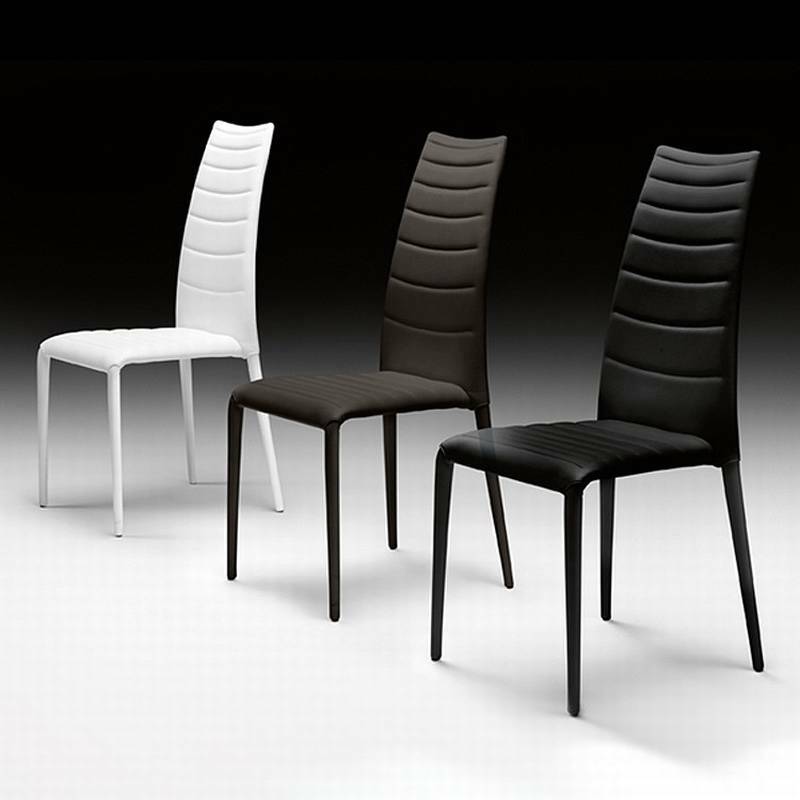 Description Brigitte is a beautiful modern dining chair with an abundance of style and elegance. The chair has a tubular metal and wooden internal structure. This structure offers strength and lightness, and is padded and covered in synthetic eco-leather in a choice of colours.